Being a great assist guy is a fine asset, but being the man that gets the pass to the right guy - at the right time and place - turns a potential assist into a score. 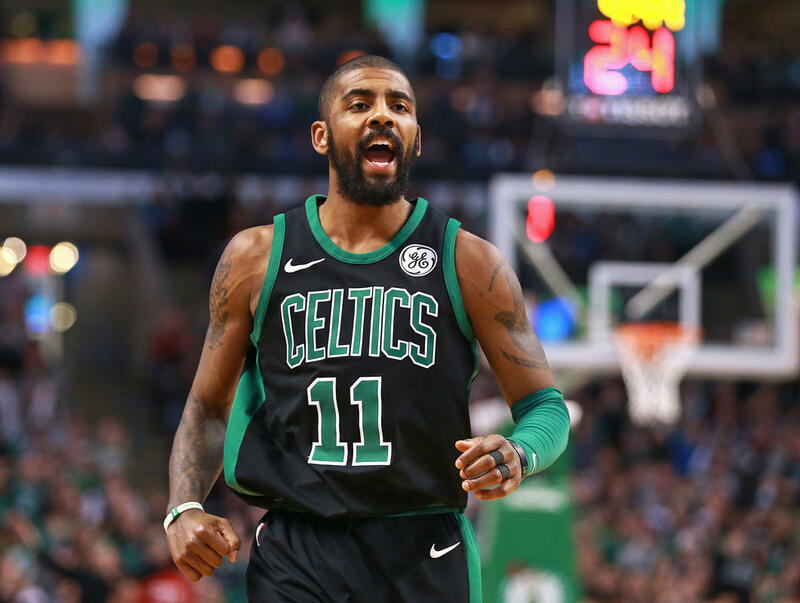 The tweet below tells just how good Kyrie Irving is at accomplishing that. He makes his teammates higher-percentage shooters. The players to the right of the chart are the ones that have a lot of potential assists. The ones at the top are the players who connect often to make their teammates have a better shooting percentage. Kyrie is at the top. That is all Irving fans have to know. To his critics, I say, "If you don't believe in math, you don't believe much." Our eyes and biases can deceive us - math helps eliminate false perceptions.